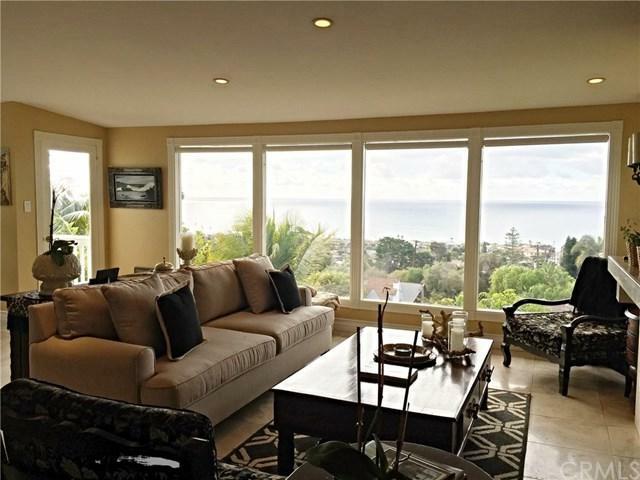 875 Coast View Drive, Laguna Beach, CA 92651 (#LG17260345) :: Ardent Real Estate Group, Inc. Currently available for Summer 2019. Fully furnished short term rental- minimum one month. 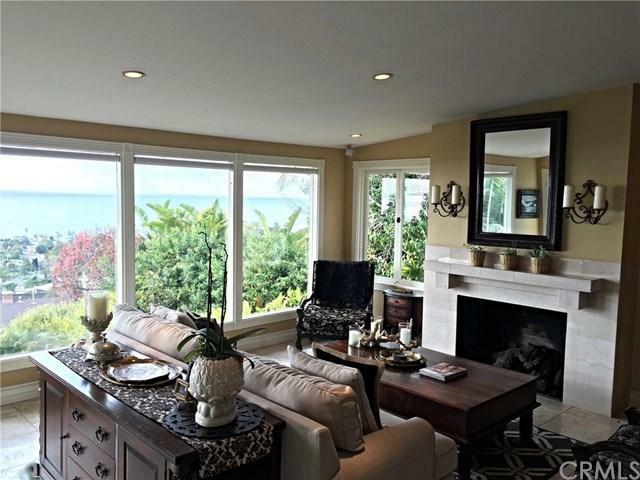 Beautiful family home with amazing ocean views. Spacious back yard with pool and entertaining area. The home consists of 3 bedrooms, plus large den/office/4th bedroom and 2 bathrooms. Three bedrooms and one bath on lower level of home with access to yard and pool. 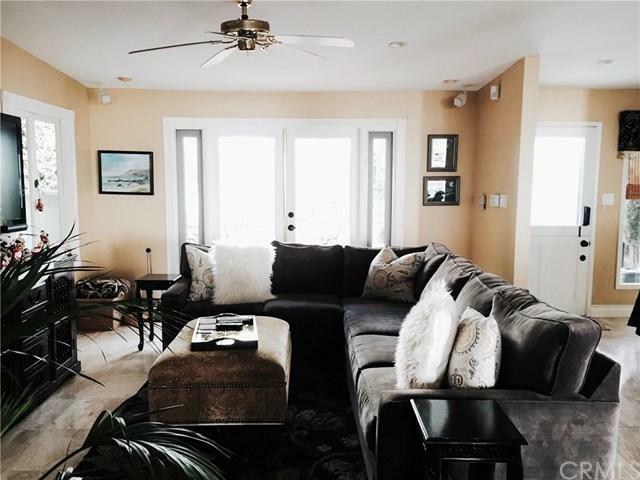 The den/office which can be used as 4th bedroom is located on the main level of the home with the 2nd bathroom.Great neighborhood, very quiet but still close to the beach and town.